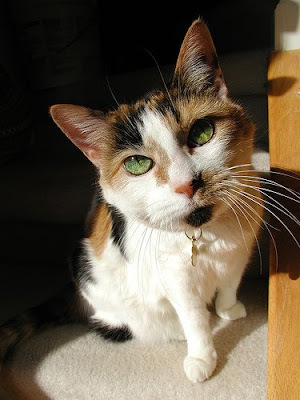 Little Nelli Kitty passed away two years ago today. It was one of the worst days of my life. I read something once about waves of emotion bringing you to your knees and I literally experienced dropping to my knees from grief that day. Some people might think that doesn't make sense, she was only a cat. But that's where they are wrong. Yes, she was a little creature, a feline, but she was a creature full of pure light. 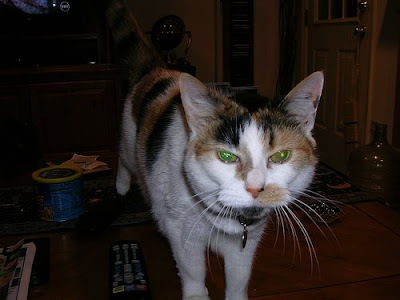 She was the kitty in our household with the higher conciousness, she was evolved. There was definitely a difference between her and the other kitties. 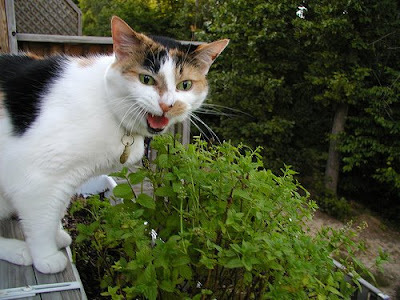 Little Nelli was a chatty kitty and you really could feel like you were having a conversation with her. She would tap you with her paw if you weren't paying attention. She would follow me up to bed every night and sleep next to my left shoulder. And if she didn't have her toy(s) with her in the bedroom, she would get up, go get them and bring them up into the room. She was the kitty that made Shawn see that cats can be and are cool. A friend of mine told me it's not about having to let go but having to learn to live without. And I've done that. I had to because there was nothing that could change the reality of her being gone. 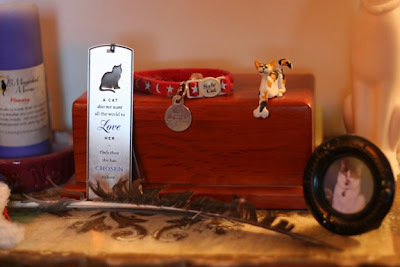 We set up an altar for her that has her ashes, her toys, her collar, a photo and some other things. She was a special little kitty and she will always be in our hearts and memories.